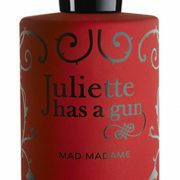 Juliette has a Gun Mad Madame	631 руб. 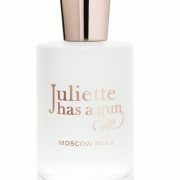 – 7,109 руб. 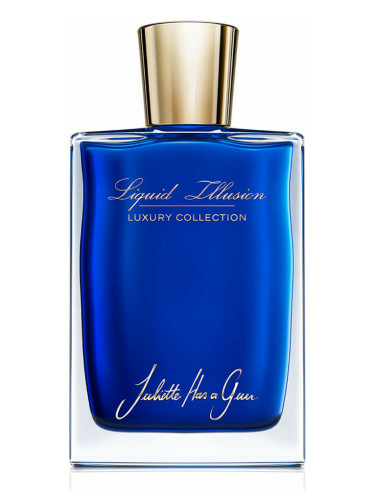 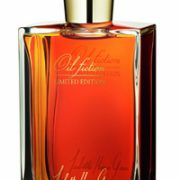 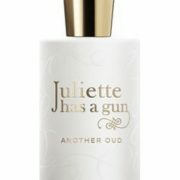 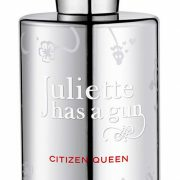 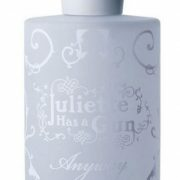 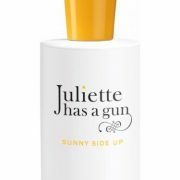 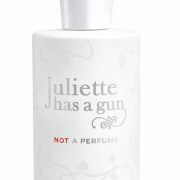 Juliette has a Gun Not a Perfume	720 руб. 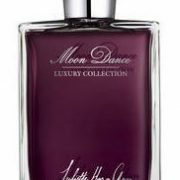 – 5,897 руб. 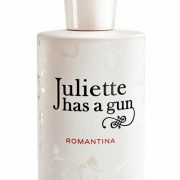 Juliette Has A Gun Anyway	631 руб. 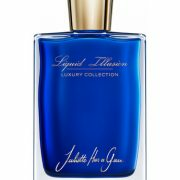 – 4,586 руб.